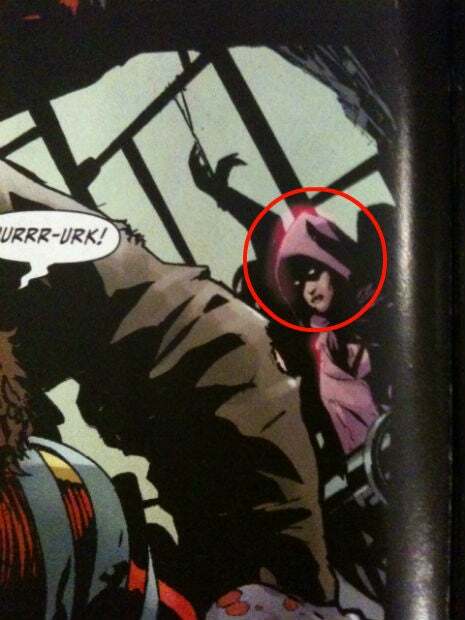 Who Is The DC Universe Mystery Woman? 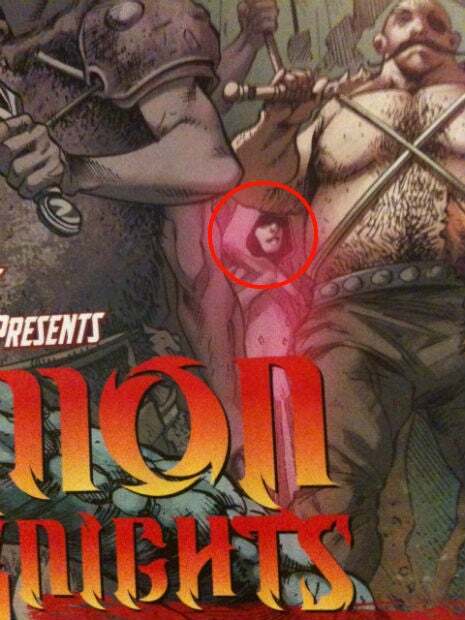 Saw this article on IGN and this looks interesting. 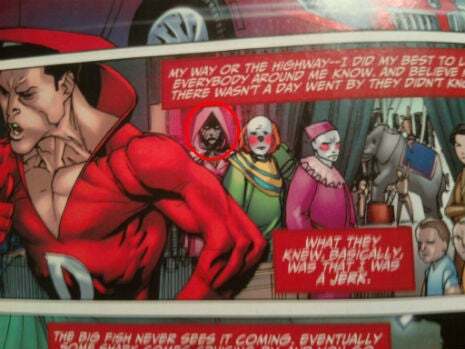 I havent read or followed comics in a long time. 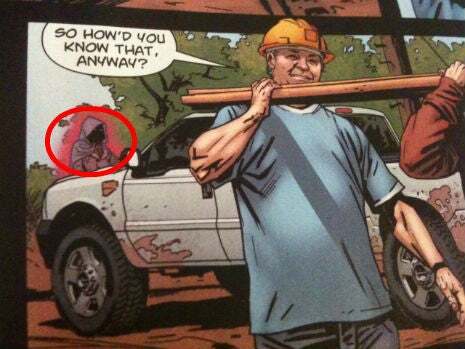 The last time I saw something like this was when Onslaught was introduced to the Marvel Universe in a ton of different comic book titles. 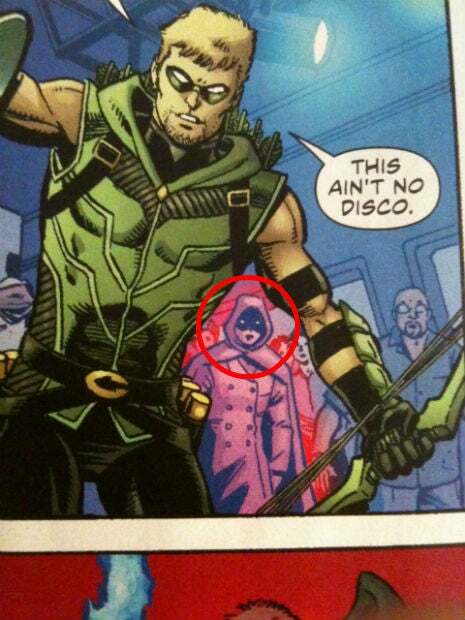 Looks like DC is doing the same thing. 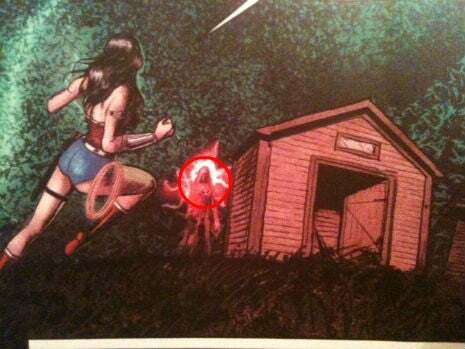 She first debuted in the massive two-page spread at the end of Flashpoint #5 that depicted Barry Allen running from one universe to the next, winding up in the land that we now call the new DC Universe. 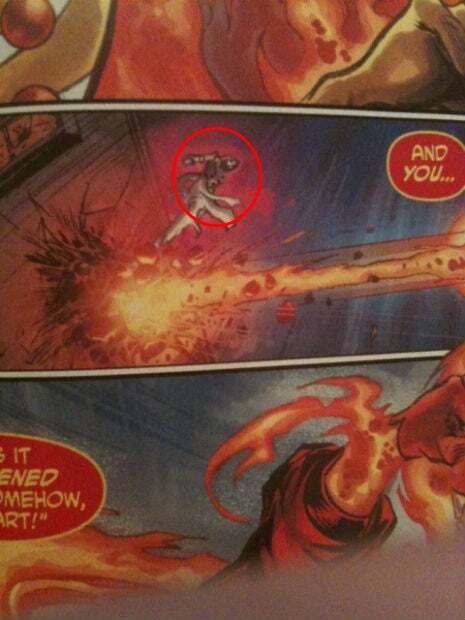 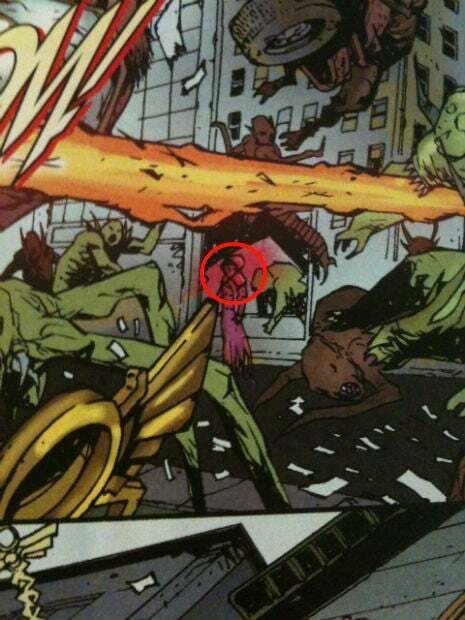 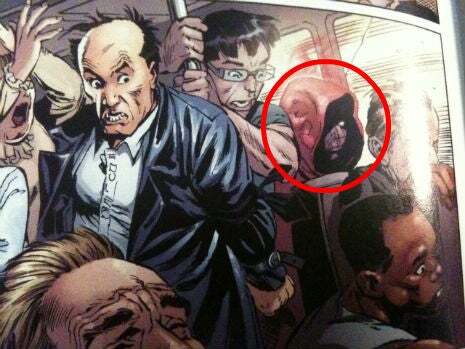 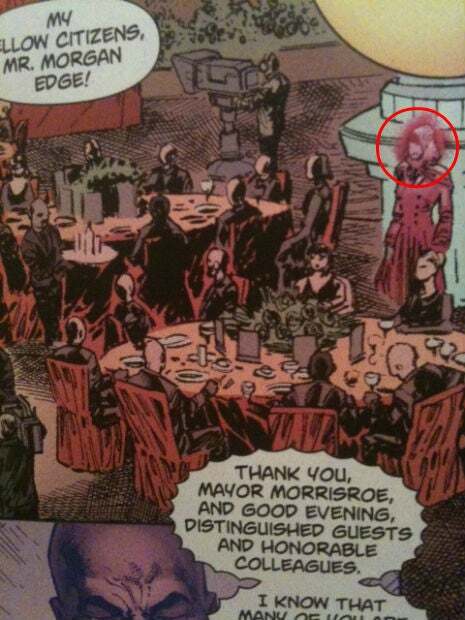 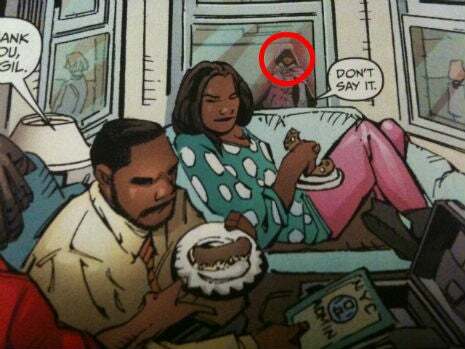 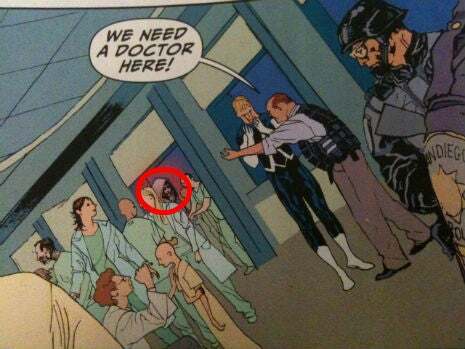 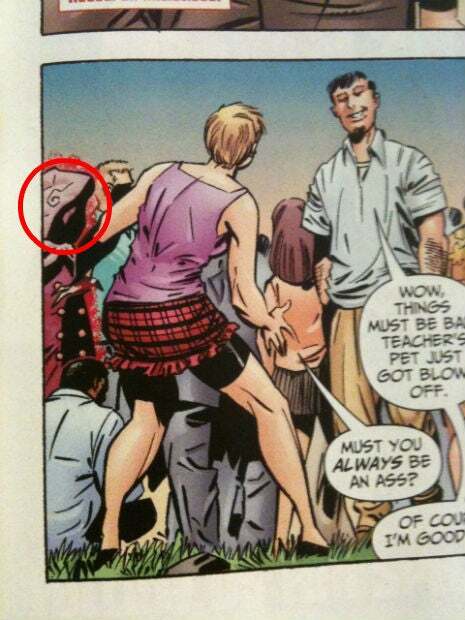 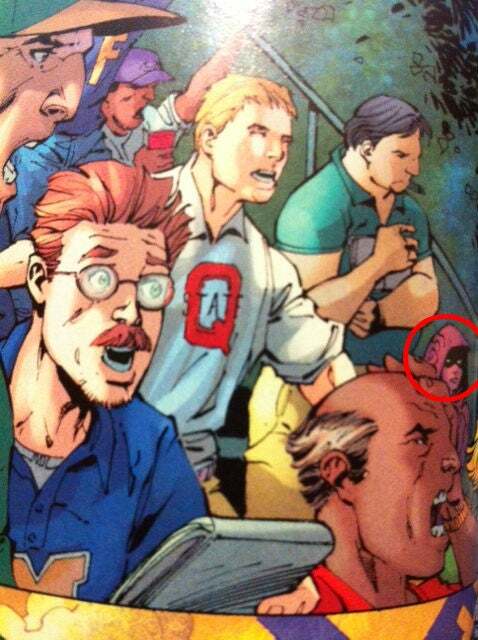 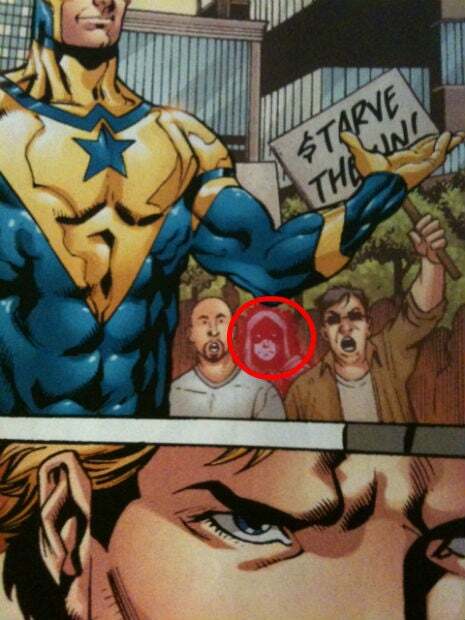 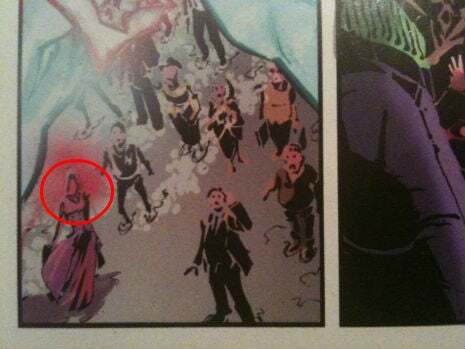 She was spotted in Justice League #1 that same week. 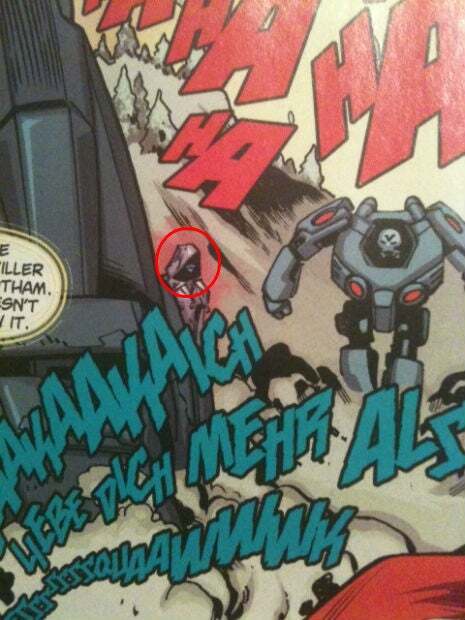 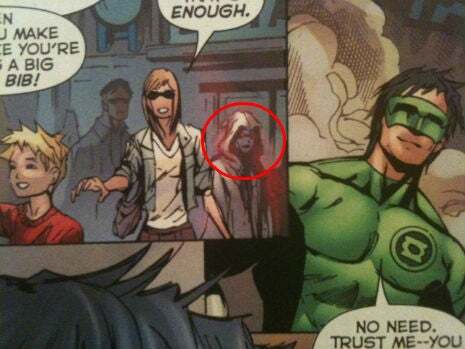 With the release of the next 13 books of the New 52 the following week, she was spotted again 13 more times. 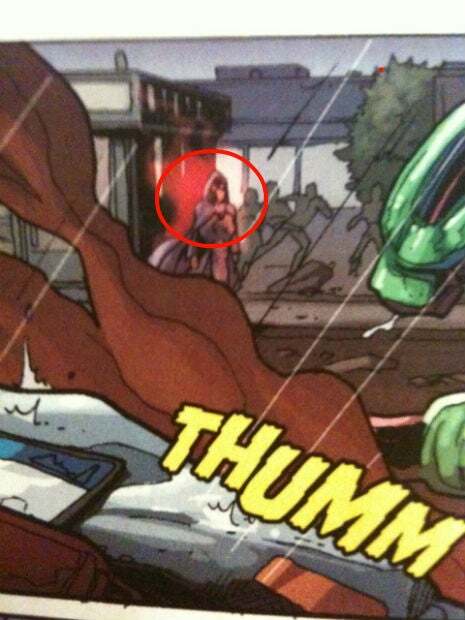 It's clear that DC is building something here, and you can expect to see her appear in the books still yet to debut. 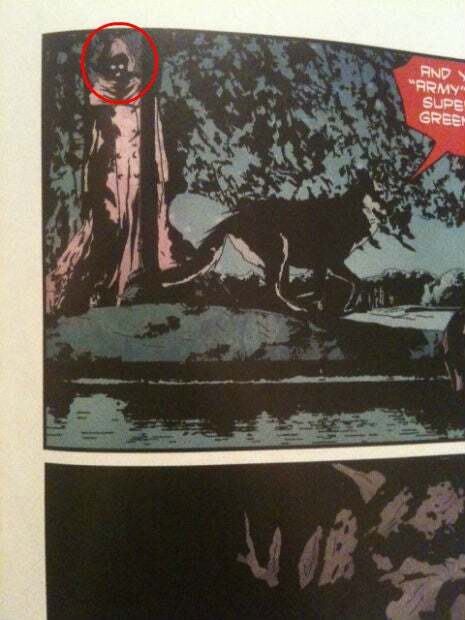 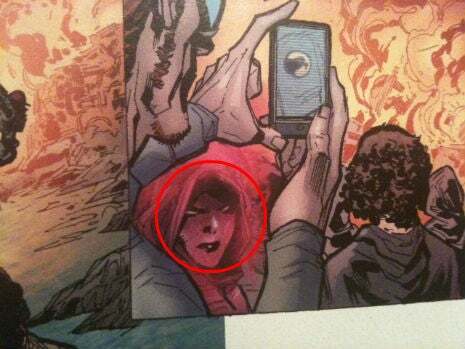 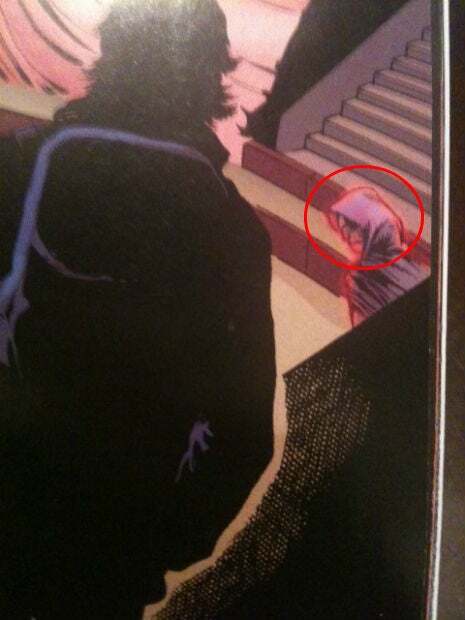 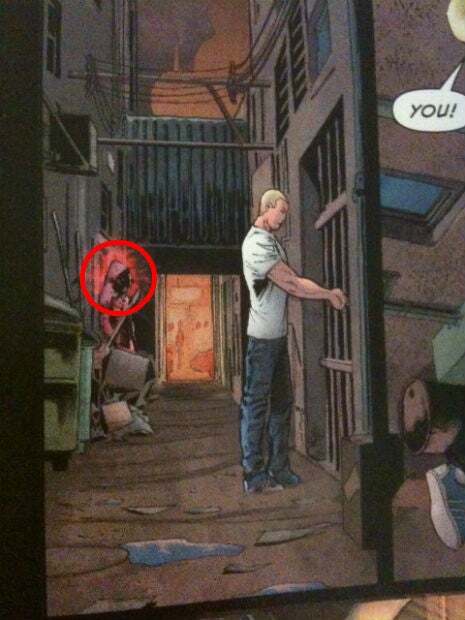 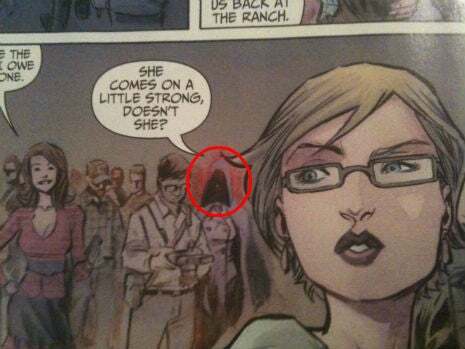 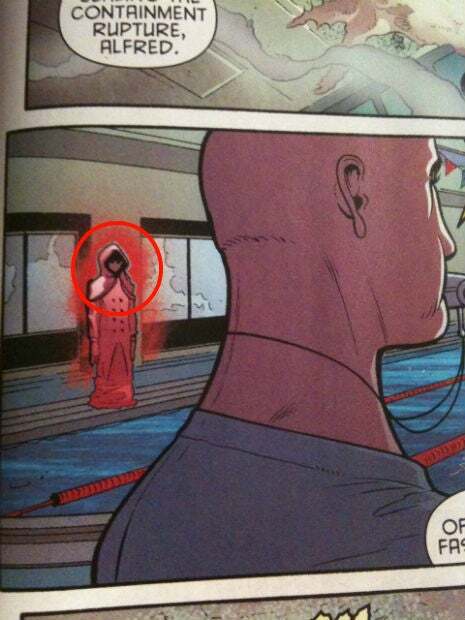 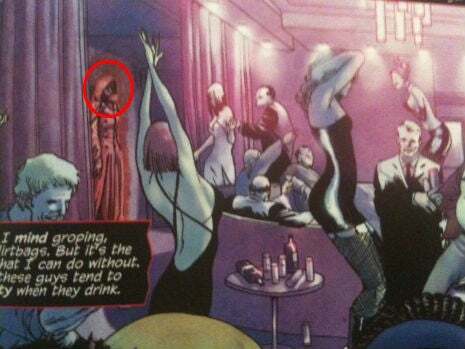 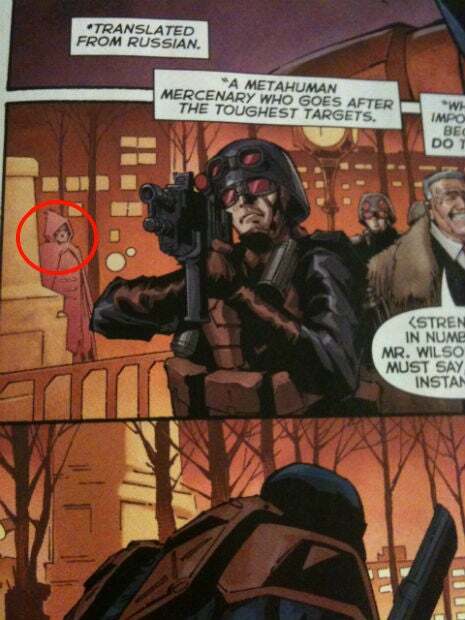 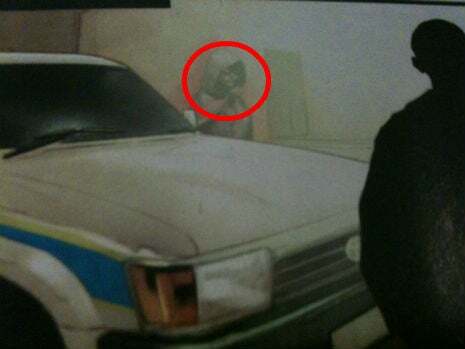 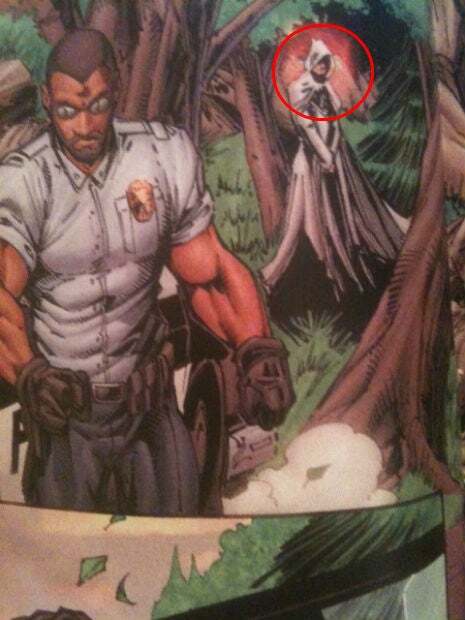 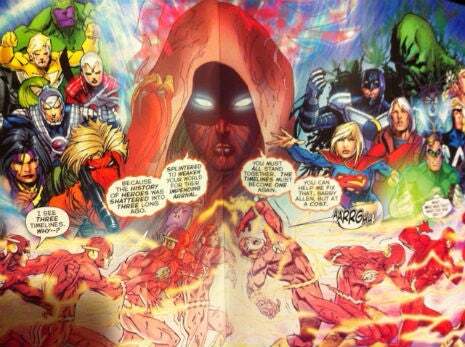 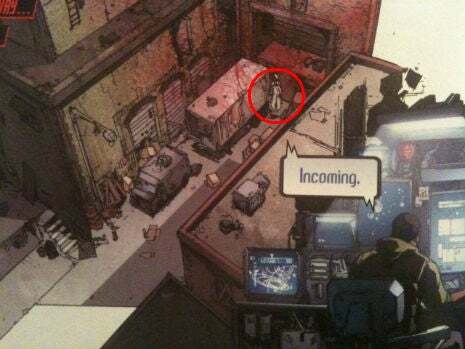 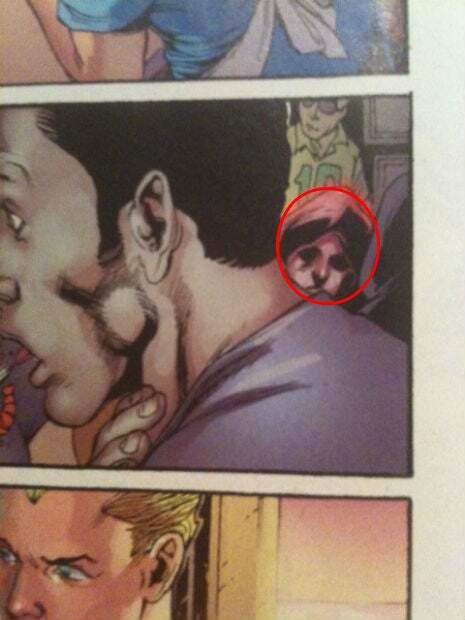 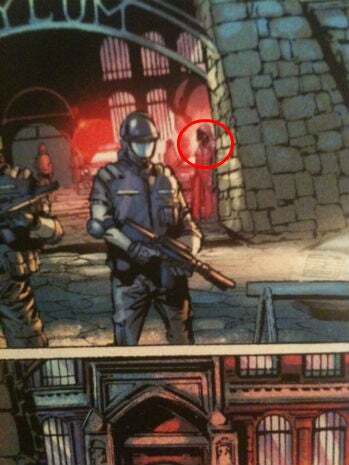 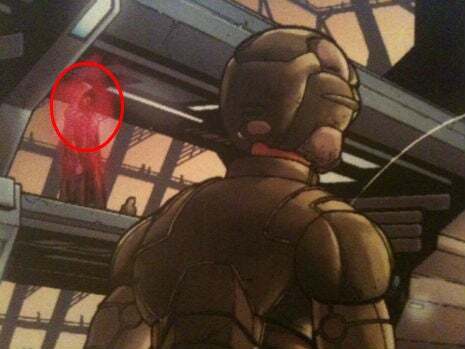 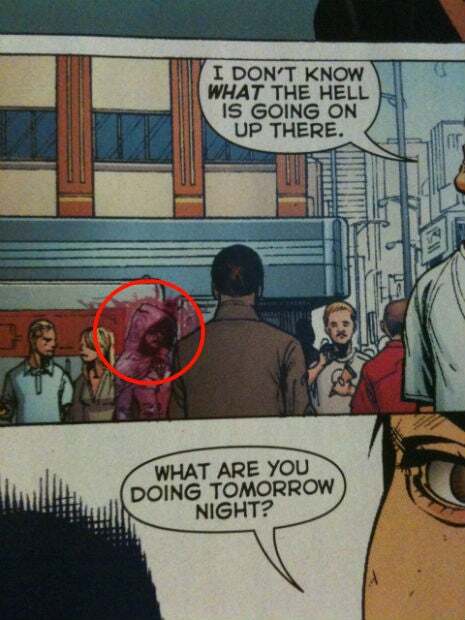 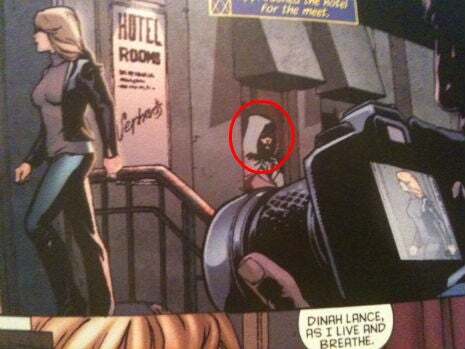 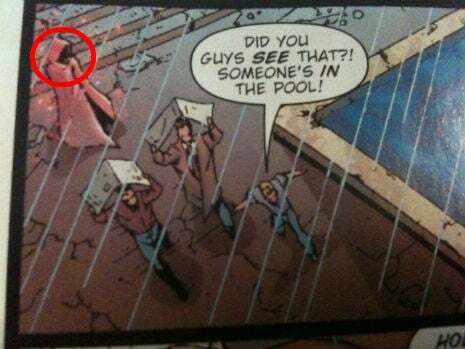 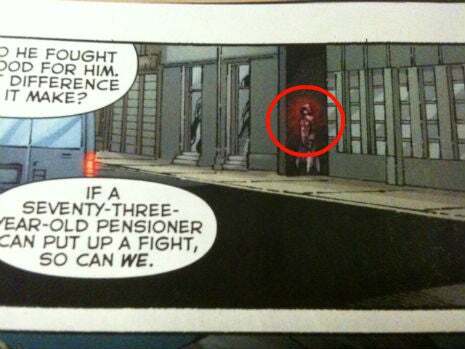 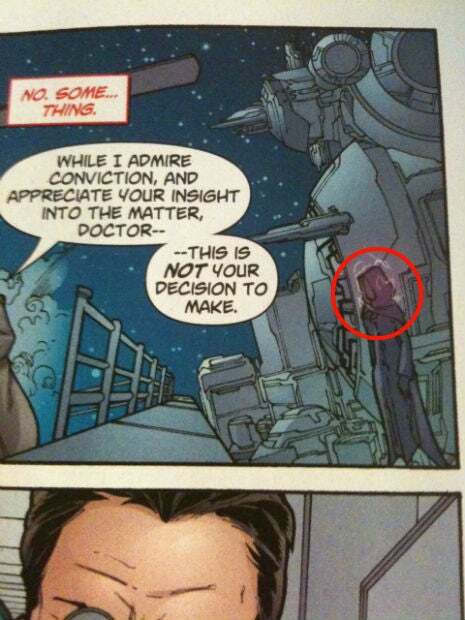 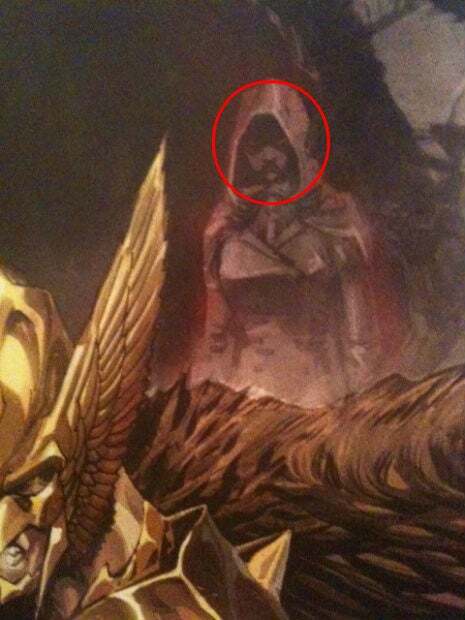 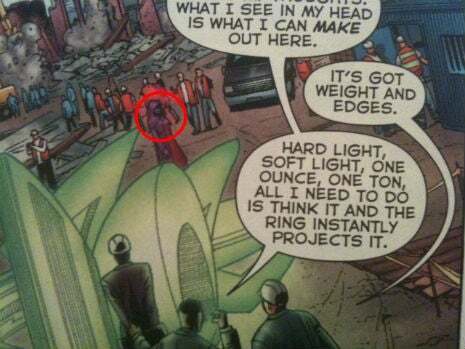 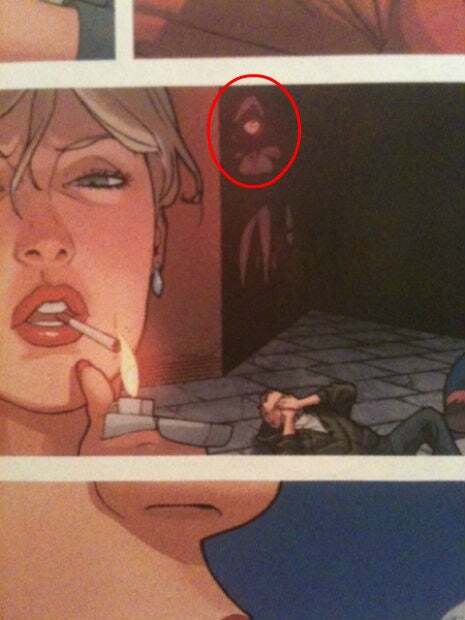 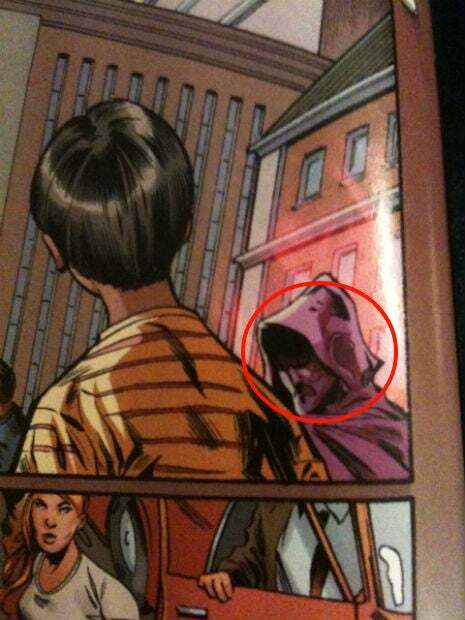 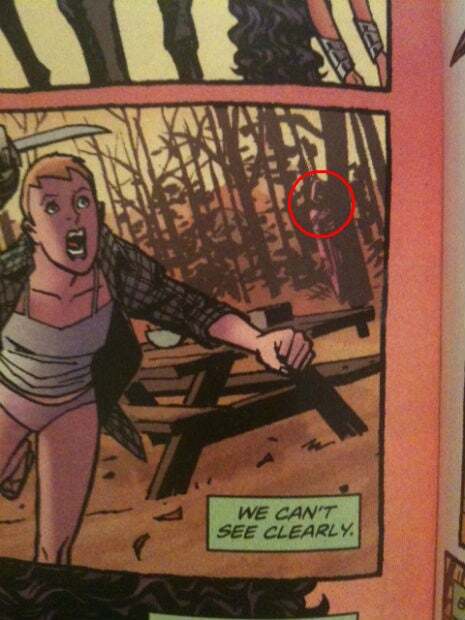 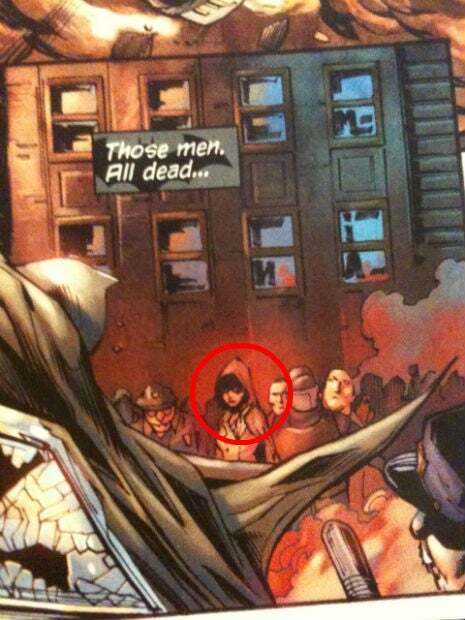 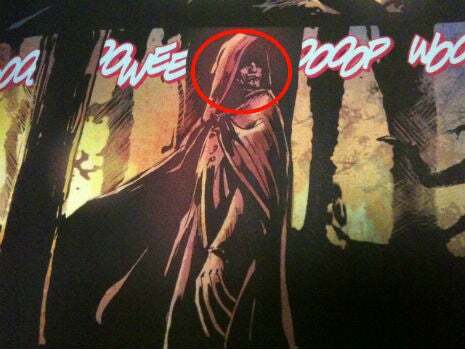 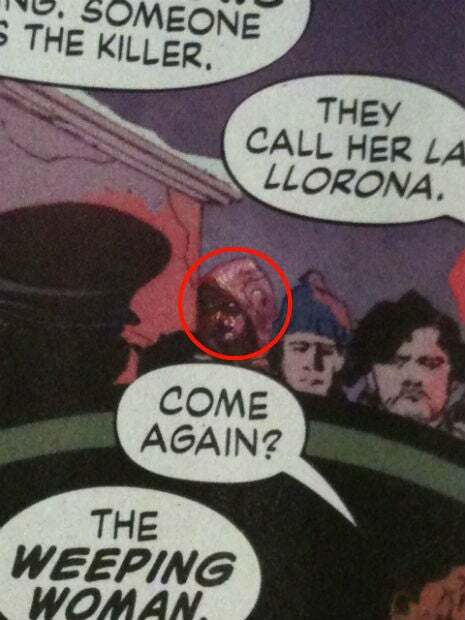 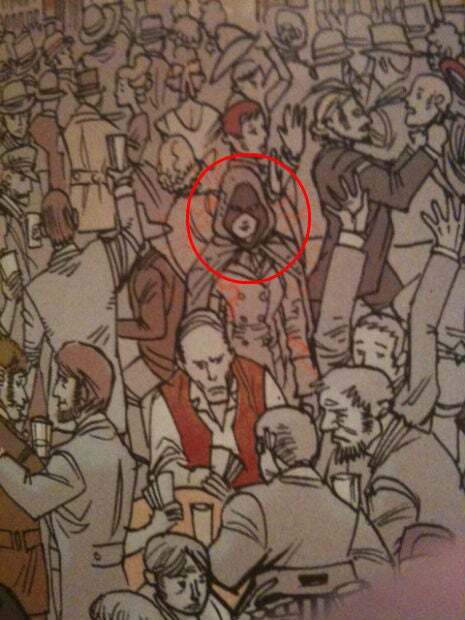 Last September, DC Comics planted a mysterious hooded woman in each and every issue of their New 52. 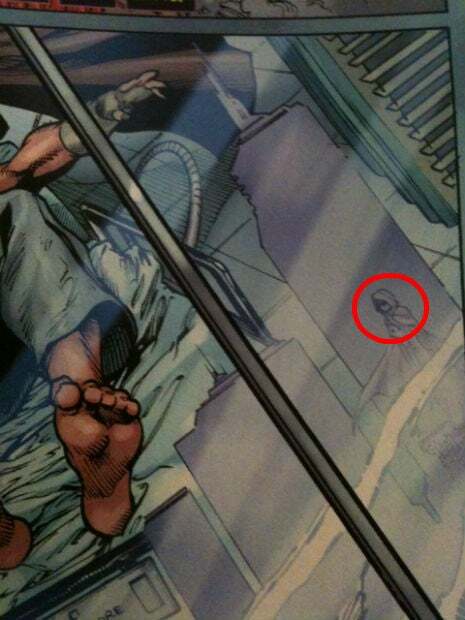 After much speculation, DC Comics has finally revealed the woman's name: Pandora. 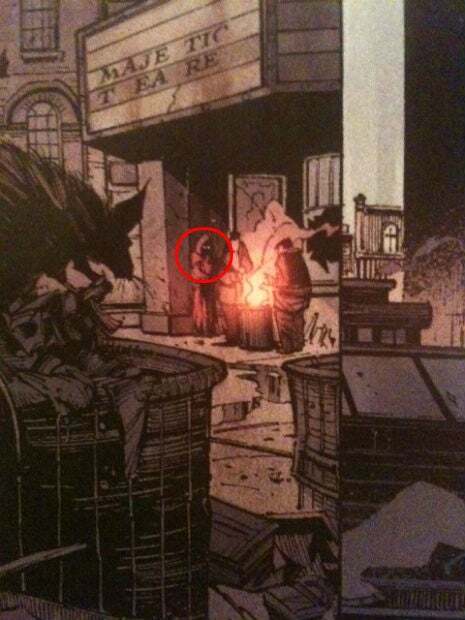 Confirmed via a post on their official blog, DC Comics simply posted the image below and the name. 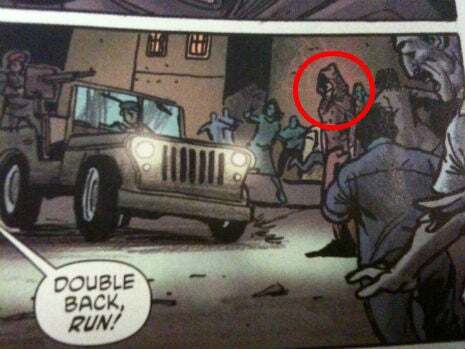 Pandora is obviously in reference to Pandora's Box, the artifact from Greek mythology that contains all of the evil in the world. 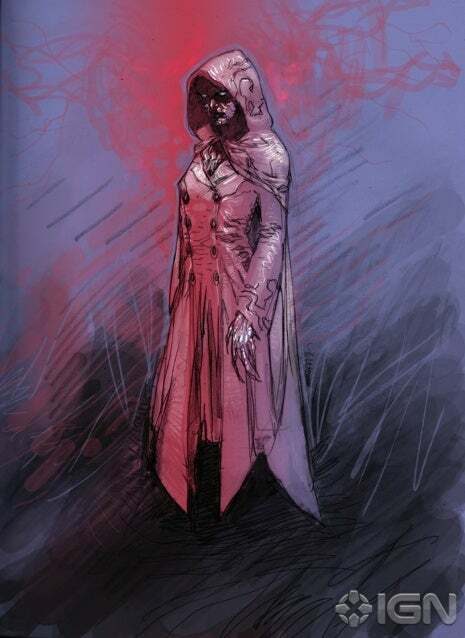 Though Pandora opened it and let the evil escape, there was one element that remained inside -- hope. 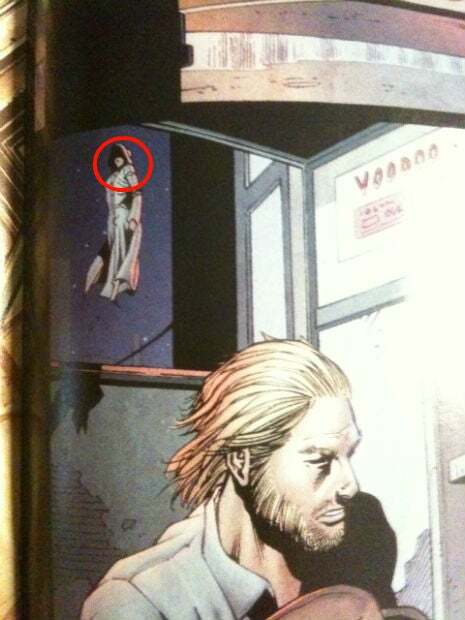 Could this Pandora hold a similar role in the DCU? 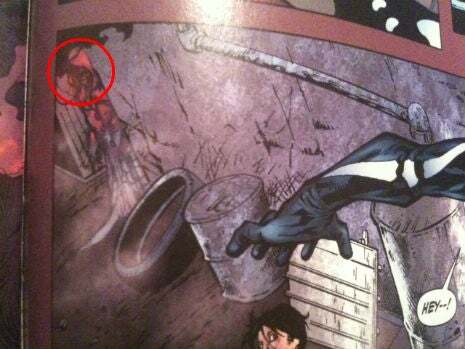 It might be worth noting that the file name of the image that DC provided is labeled as "The Strange" -- while not a confirmation of anything whatsoever, it could perhaps be a clue to an upcoming new series that will shed some light on the Pandora character.